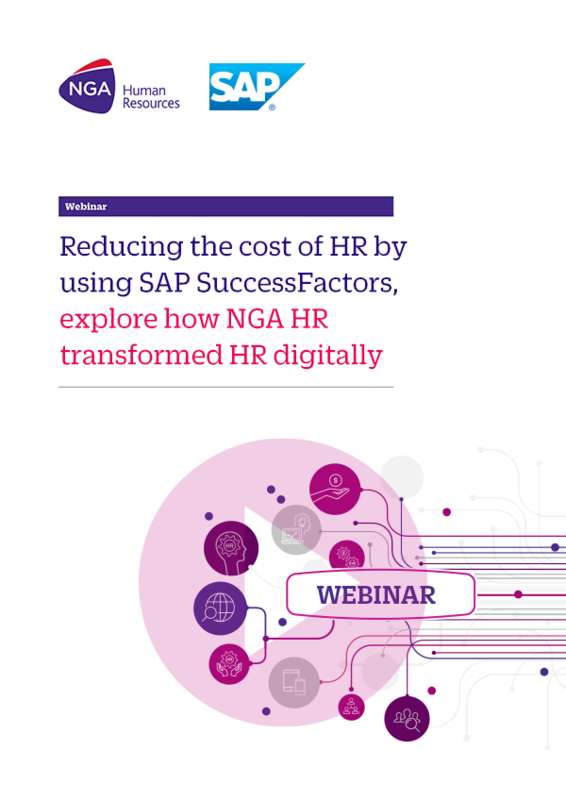 NGA FastTrack delivers HR value to your business in weeks, with much greater implementation simplicity and reduced project cost compared to a traditional implementation approach. 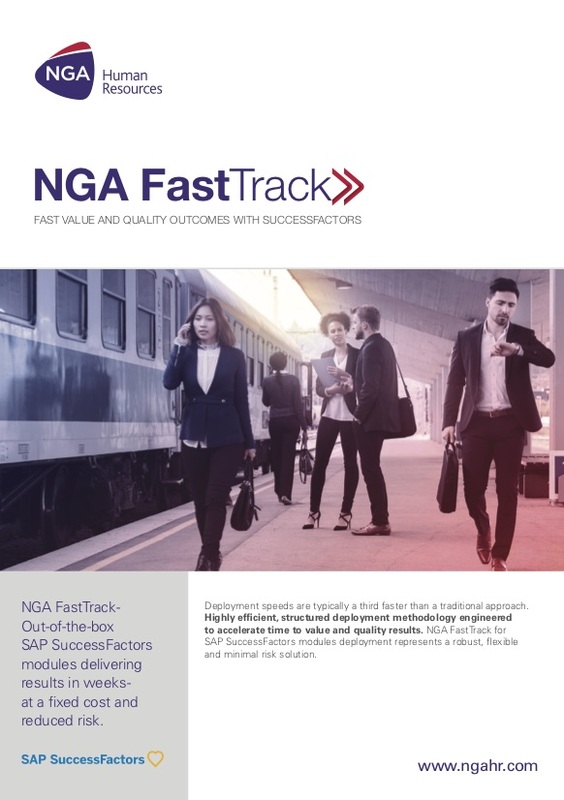 Typically, NGA FastTrack reduces deployment time by a third, and reduces work effort. Project costs are at least 20% lower than with a traditional approach for a comparable project.